It’s not so easy to fill in the shoes of Ajay Devgn (not that he’s known for his acting chops) and Konkona Sensharma (not possible at all) but here we at least see an effort. This is the first Kriti Kharbanda film I watched and I can say, she’s good! Kartik Aaryan is here doing his Pyaar Ka Punchnama stuff and he’s good too! But the script of Guest Iin London is a total mess. The film is about this couple that stays in London and has guests over, who do not leave. 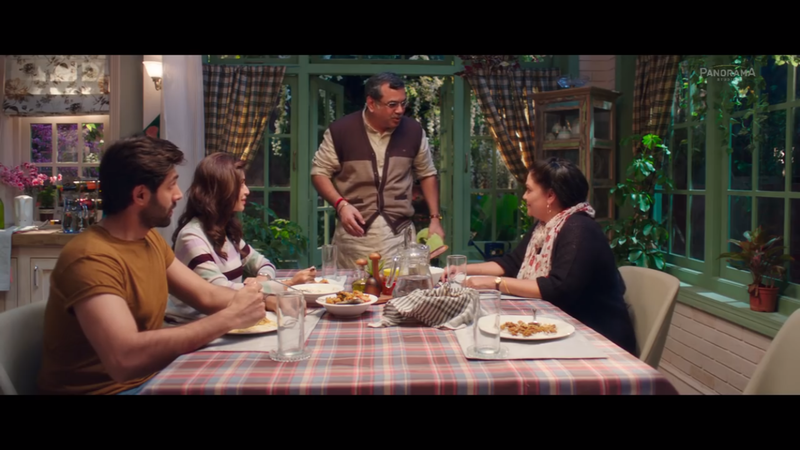 Anaya (Kharbanda) is a taxi driver while Aryan (Aaryan) is a software developer, but can someone explain how is their house so good? And so huge? Can I shift to London? Paresh Rawal should really consider the films he does. He’s a very talented man, but this film is like a waste of his talent. I’m a huge admirer of Tanvi Azmi, but again, here, she’s brought down by her character who has almost nothing to do. 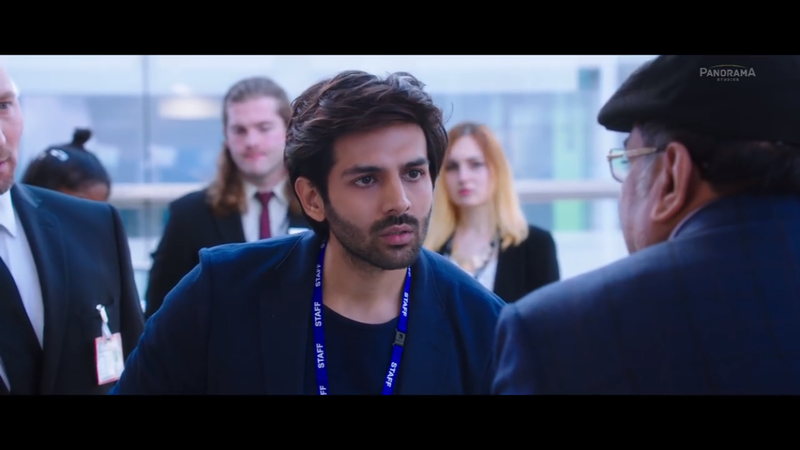 Kriti Kharbanda and Kartik Aaryan do a good job but they can’t do anything after a point because of the underwriting. And oh god, their costumes! It’s like I want their entire wardrobes! The screenplay is ridiculous. There are scenes which are so stretched, that you just want to leave, because it seems never ending. If I had an aisle seat, I swear I would have thought of leaving. Though there are moment that are good, that touch you, but just a limited few. And what’s up with the extra fake backgrounds? All in all, the actors do their parts well, but they aren’t so good (like Sridevi) that we don’t pay attention to the potholes. If I had to rate the film, 30 minutes (minimum) could have been edited out of this film and then it would have been a great film.